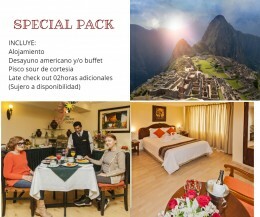 Agustos Cusco Hotel is located in the city of Cusco, 5 minute drive from the Main Square, where you can find the best sights, temples and Inca ruins such as the Temple Koricancha or Temple of the Sun. 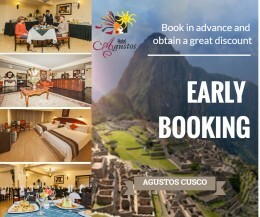 Agustos Cusco is a three star hotel that will provide you all the amenities to make your stay as pleasant and comfortable, where you can enjoy your holiday with the best personalized service. 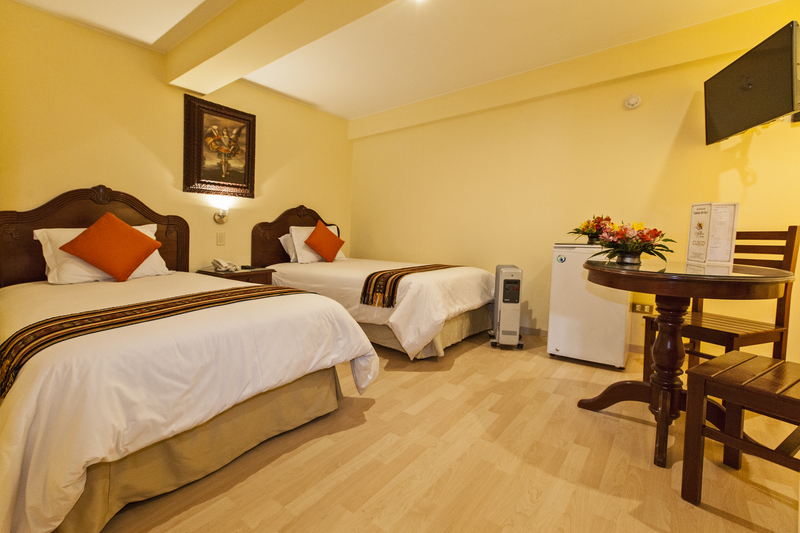 Make your reservations now and relax in our comfortable rooms. 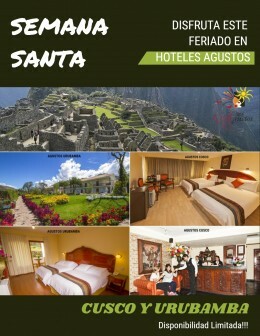 Make this trip, the best experience of your life!